2018 eMOJO Lynx PRO 48V! Ultra 2 Kit with fenders, lights, rack, and lcd display! 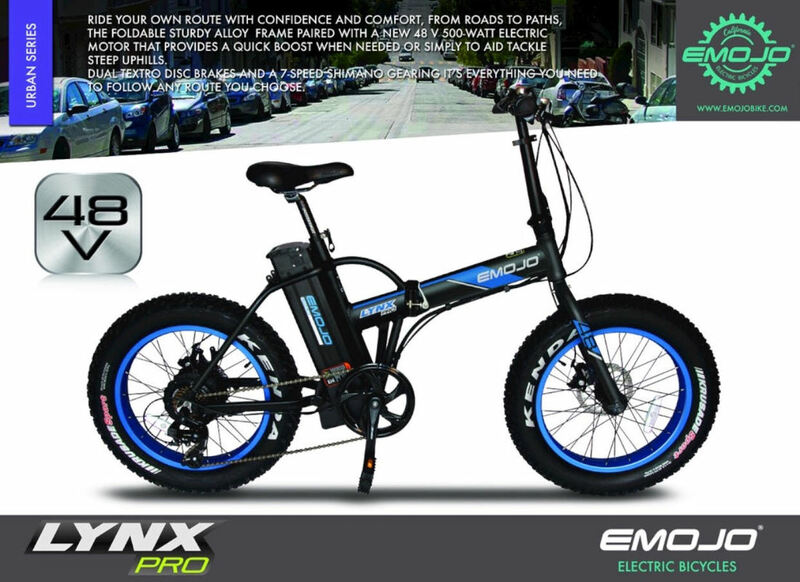 Beach - Street - Trail - Anywhere! This machine is Rad Fun: Fast + Foldable !